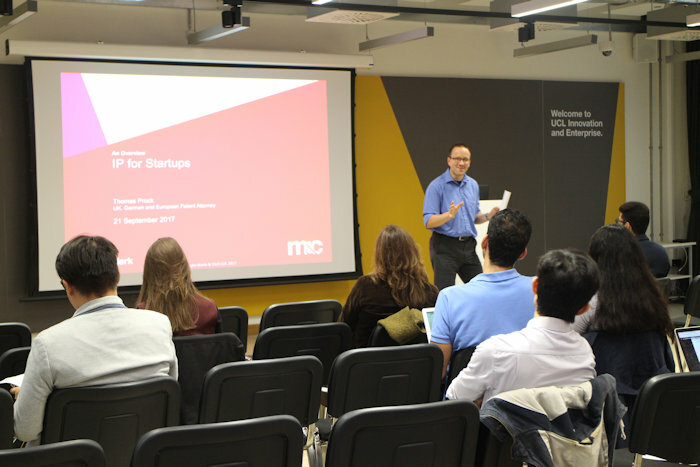 On 21th of September, the Innovation Forum London organised a Business Skills and Intellectual Property Workshop for science ventures, which was held at the UCL Innovation and Enterprise hub at BaseKX. In the event, entrepreneurs with an idea that overlaps with the scope of the IMAGINE IF! 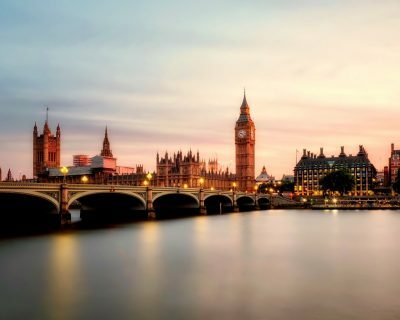 Global Accelerator Programme (life sciences, med-tech, pharma, digital health, healthcare, clean-tech and advanced engineering) had the opportunity to refine their business skills and learn how to protect their ideas. The event commenced with a warm welcome from the president of Innovation Forum UCL branch, Marios Poullas. Next, Thomas Prock from Marks & Clerk talked about the importance of securing intellectual property in the formation and growth of a science company. In addition, he explained the different types of intellectual property i.e. patents, design, trademark, copyright and trade secrets. “IP can make up to 80% of the value of the company”, Thomas Prock. 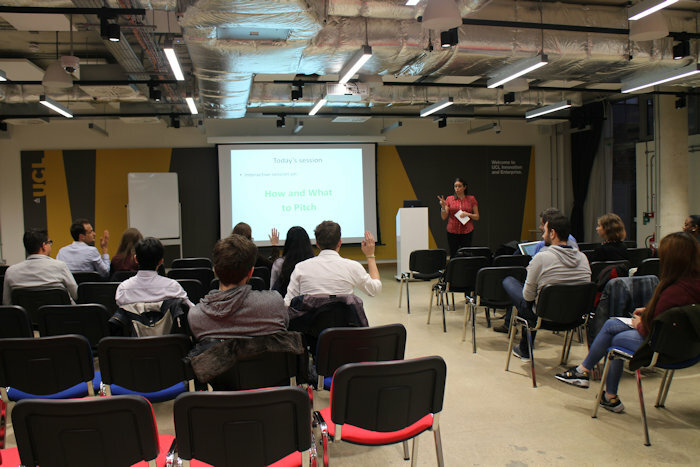 Then, Veronique Rapetti, Director at New Entrepreneurs Foundation, gave an interactive talk on how to successfully pitch to clearly explain your idea and convince investors to partner with you. 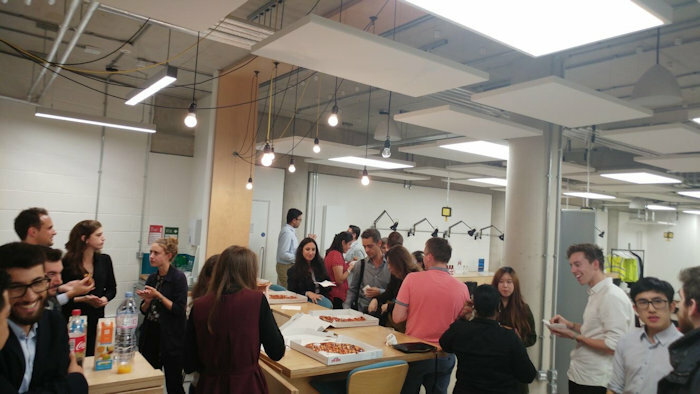 Following the talks, there were closing remarks from the Innovation Forum team and networking over pizza and soft drinks.